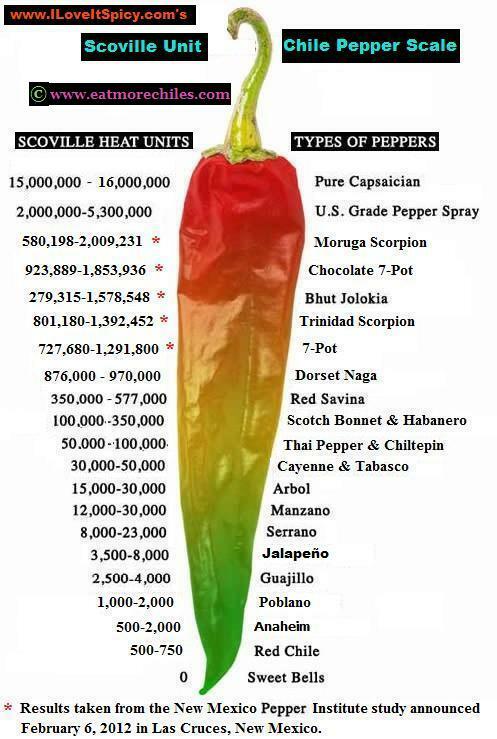 Home/Blog, Fun, MOTIVATIONALCHEF/What’s the Hottest Pepper? GHOST PEPPER is my hands down favorite for taste! Where Do I Buy My Spices? 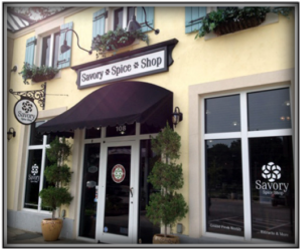 Savory Spice Shop Raleigh They Have Ghost & Scorpion – Try their Ghost Pepper Salt – Outstanding! I love hot food, maybe it’s being raised in New Mexico that gave me the need for heat in my food. They say that chile is addictive and I guess I’m proof. As I travel the globe, food is always a big topic. It’s an international language and there are more foodies like me than one would imagine. And the scale continues to change as new peppers are identified and calibrated. Here’s a Great Post from Cayenne Diane! ‘Every’ pepper or chile has its own distinct flavor. Some people never get past the heat to define a flavor, so ease into hot and find the flavor. Habanero aka Scotch Bonnet (HOT) has a pungent flavor that I personally dislike but, I LOVE HOT! So what’s my favorite HOT? To lessen the heat if it’s burning your mouth – Do not drink alcohol or water, that simply spreads the heat! Milk will only work as long as you keep it in your mouth. THE ANSWER – Sugar, Honey, or Agave Nectar – the sweet tricks the taste buds and immediately calms the heat.